Replacement coil for the Horizon Arctic BDCT. 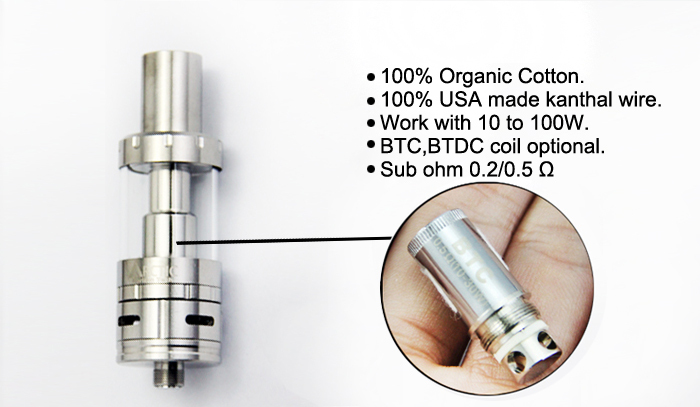 Choose from 0.2ohm or 0.5ohm. Pricing is for single coil.